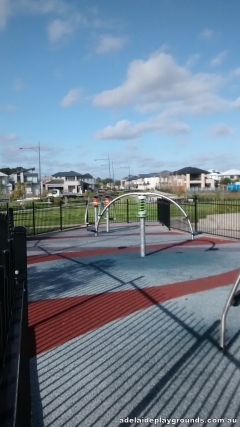 A great park among houses. 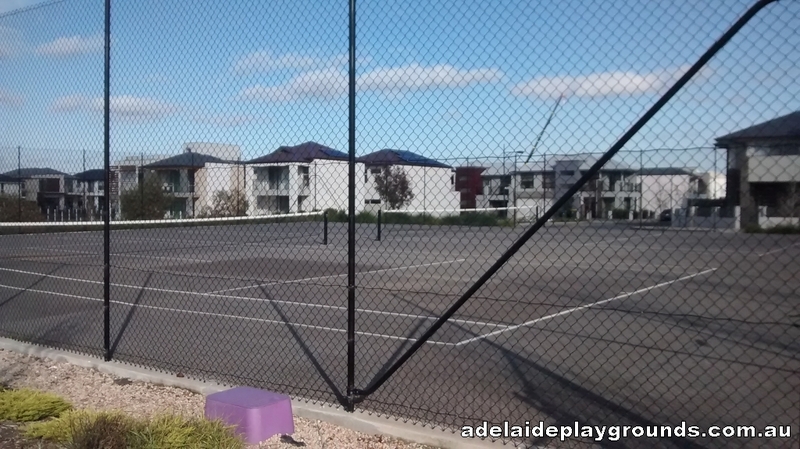 Plenty of grass to play chase games, tennis courts and some good play equipment will keep the kids occupied. 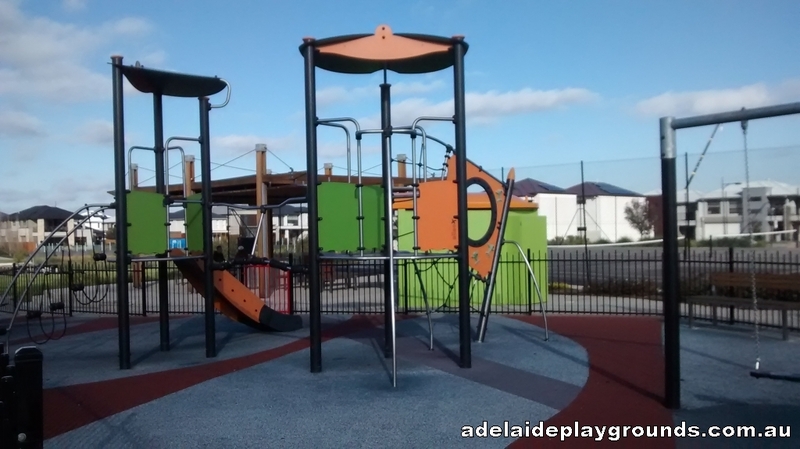 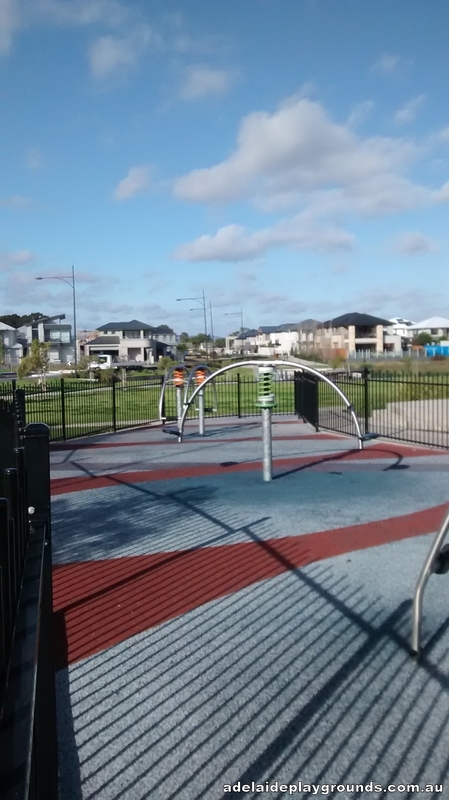 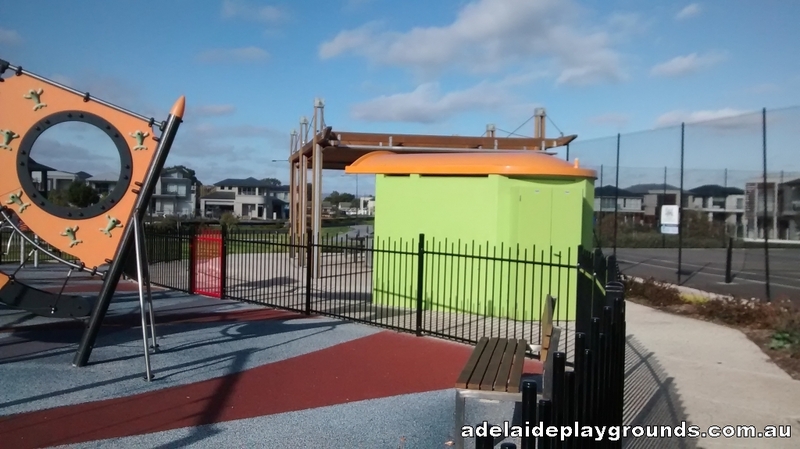 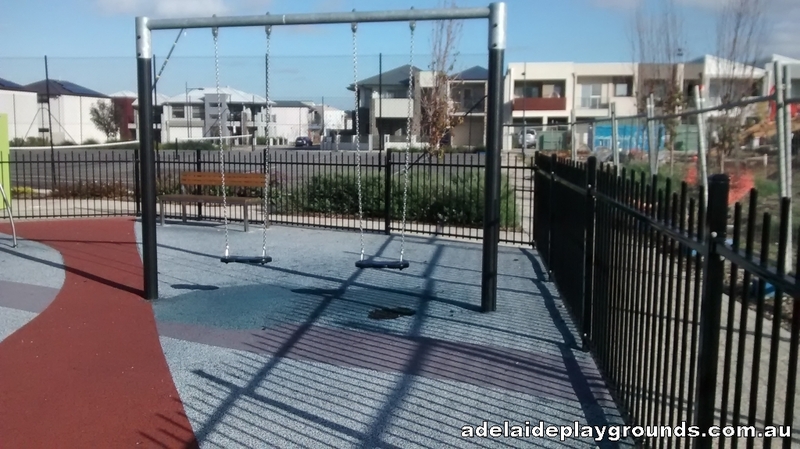 There are toilets and picnic facilities so you can spend hours at this park.